On Tuesday, June 19, 2018, the Senate HELP Committee held a hearing on the “Effective Administration of the 340B Drug Pricing Program”, featuring the testimony of only Captain Krista Pedley, Director of HRSA Office of Pharmacy Affairs. The theme of the hearing focused on HRSA’s oversight of the 340B program and the necessary data points needed to measure the program according to its Congressional intent. In their statements, several Senators shared real world examples of covered entities (CEs) in their states and their use of 340B savings; detailing unique programs and services that would not be available without funds provided by the 340B program. Sen. Alexander (R-TN) – “Congress can’t make the 340B program work better for patients in hospitals if we don’t have accurate and complete information about how the program works.” He stated that there is no consistent data to track how CEs are spending 340B savings, and asked if HRSA had the proper statutory authority to effectively oversee the program…most importantly, measuring how CEs spend 340B savings? Sen. Murray (D-WA) – “We should take steps to strengthen 340B by providing more accountability and transparency for everyone in the system. We should be confident entities are using their savings appropriately and pharmaceutical manufacturers are providing 340B discounts fairly.” She is concerned that the current administration is looking to weaken the 340B program; instead of looking at ways to strengthen it. HRSA’s authority is limited on this subject. Legislative authority is needed for HRSA to require data. This is an important ‘next step’ to ensure the intent of the 340B program is being fulfilled. Ensure benefits of the program are used to help low income uninsured patients. Amend the statute to provide HRSA rule making authority to set clear enforceable standards. A “User fee” – proposed at 0.1% of CE 340B costs and to be paid by CEs – will be used to administer the program and fund HRSA oversight. Several Senators questioned the continuous delays to the 340B Ceiling Price and Civil Monetary Penalty regulation. The regulation was finalized in January 2017, has been delayed 5 times, and is scheduled to take effect July 2019. Captain Pedley testified that the OPAIS, which houses transparent 340B ceiling prices, will not be available to CEs until the rule is in effect (July 2019). There was a mention of tying 340B qualification to uncompensated care by Sen. Casey (D-PA). Specifically he asked, “Would you agree that it makes sense to assess needy hospitals based upon a broader set of metrics than just charity care, and legally recognize bad debt?” Captain Pedley responded that any changes to program qualification, outside of the current DSH thresholds, would require a statutory change. Defining uncompensated care in terms of charity care and bad debt for 340B application are complicated in nature and would need to be analyzed further by the agency. 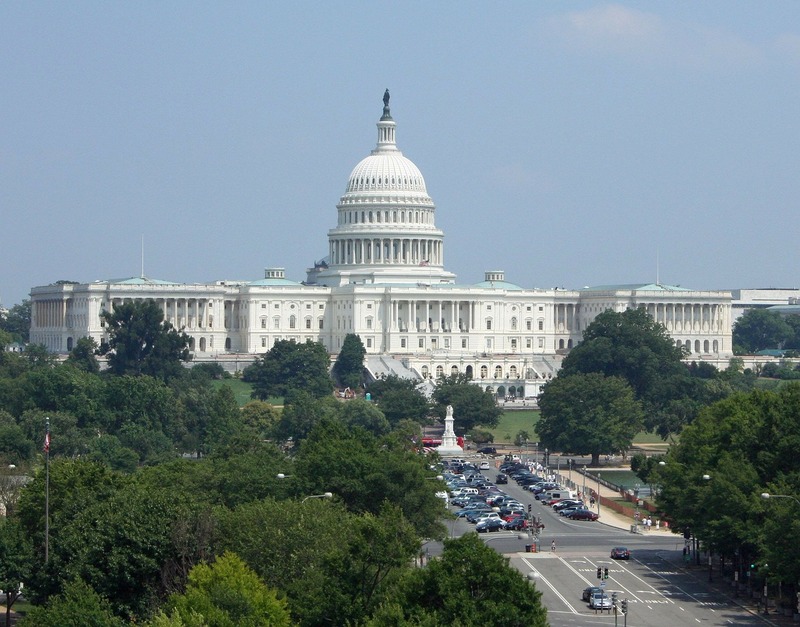 The use of the uncompensated care term continues to be mentioned on Capitol Hill and was recently used in proposed legislation - the 340B PAUSE Act and HELP Act. If you are interested in viewing the full hearing, you can find it HERE. Was there anything else in the hearing that caught your attention? If so, let us know in the comments below.